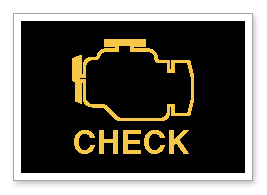 A little less than half way into our trip, our check engine light came on. Being the middle of the night and two states away from home, we determined stopping wasn't exactly the best option. 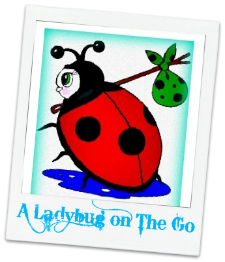 We drove carefully and attentively for the remainder of the trip to be sure that there wasn't anything major wrong. Once we arrived, we immediately contacted Good Sam to see where we could take the RV to have the "check engine light" checked out. 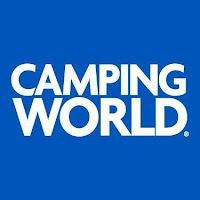 With Camping World being the closest, Good Sam confirmed we would be eligible for their member discount. 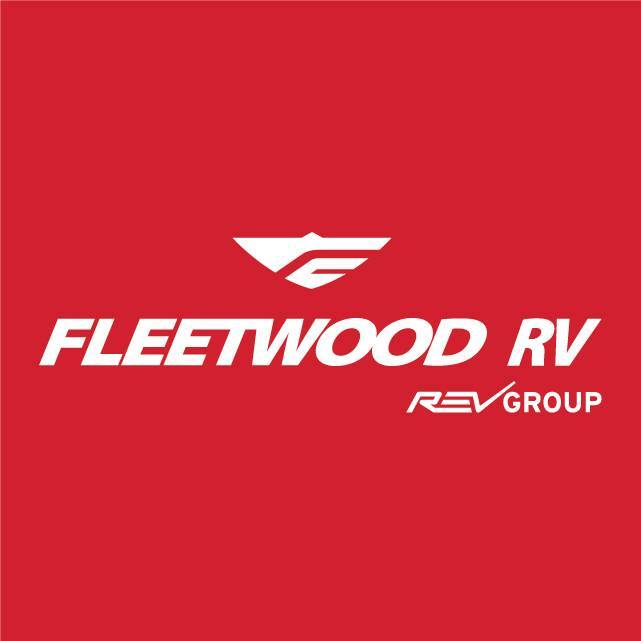 The RV spent five days in repair at Camping World (because their repair technician was on vacation being the week between Christmas and New Years). After three days we actually stopped up there to grab some personal items, only to find they couldn't locate our RV. 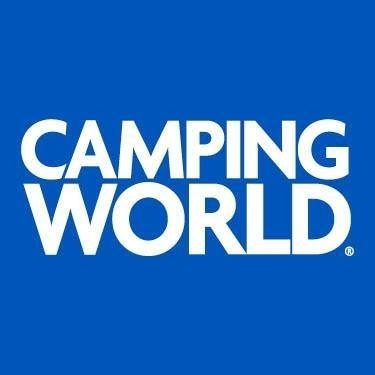 Then as we all searched the Camping World lot, we personally found our camper sitting in the repair bay wide open with multiple people (non-employees too) walking in and out of the area. Needless to say, I wasn't happy. They claim it was only open for a short period of time to run a diagnostic but I honestly didn't believe them. 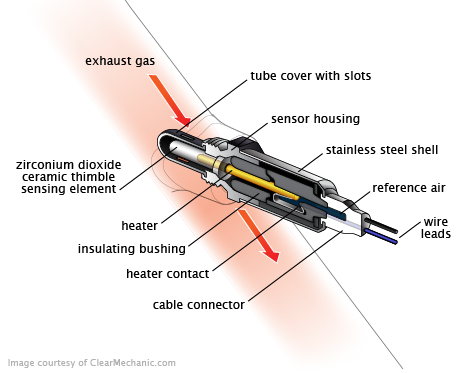 We did find out that the light was on because we had to replace one of the O2 sensors (O2 pictures from Repairpal). This was one of the issues I had determined it might be after doing some googling so it made sense. We had been burning through gas like it was nothing and honestly the exhaust sounded rough in my opinion. They quoted us about $600 in labor plus parts which they mentioned would be be between $100-200. During those 5 days, we checked around to see what was typical of the O2 pricing and everything seemed to be the same cost or a little less. That being said, we thought we could expect nothing more especially with the Good Sam discount. After five days, we called to ask if it was done yet when they informed us it had been since the evening before but they figured we would come by when we needed to leave. This was super infuriating as we had extended this portion of our trip while waiting on the completion of the repair AND they told us they would call when it was ready. When we arrived to pick up the camper, we were informed that the cost was going to be nearly double the quoted cost and with no apparent Good Sam discount, we were pretty discouraged all around. I actually called shortly after our trip and canceled the Good Sam Roadside after speaking with their customer service who realistically informed me, I was paying a ton for very little coverage. It was all very misleading but thankfully, the CS agent was quite candid when I asked what I was paying for when I got the top package. I would highly recommend against the roadside plans from Good Sam. 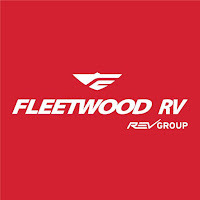 We are planning to find another company for roadside and additional coverage before the spring which I will gladly update everyone with our choice at that time. I can honestly say our drive home was a much less stressful one between getting better gas mileage and Kevin feeling much more comfortable driving it. We were ready to be home and really to spend some quality time getting the camper set up for OUR family. 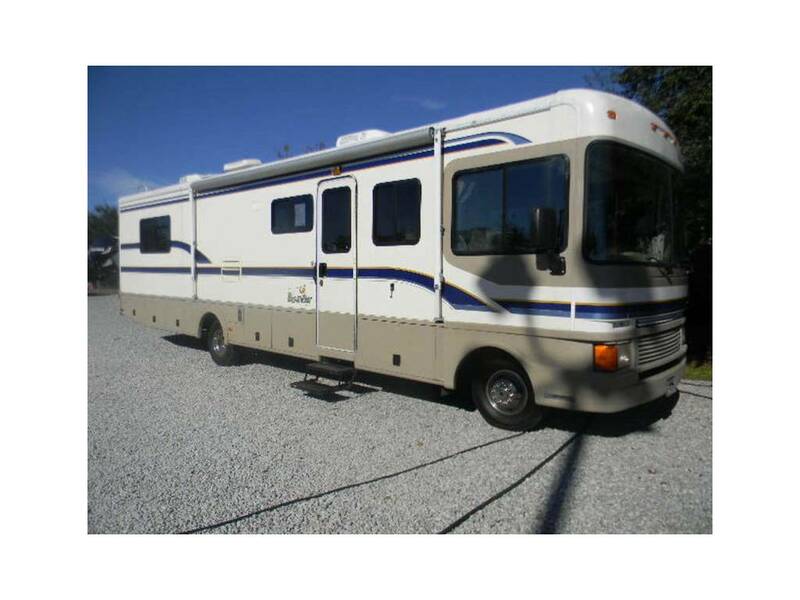 And after quite a bit of time over the past month brainstorming inside it, I've got LOADS of ideas for organizing small spaces, upgrading the outdated technology, and personalizing the RV look/feel to make it our own home away from home.